As it did in previous years, Mind is sponsoring the Monday night dinner at the Buildroot Developers Meeting at FOSDEM 2018 in Brussels. 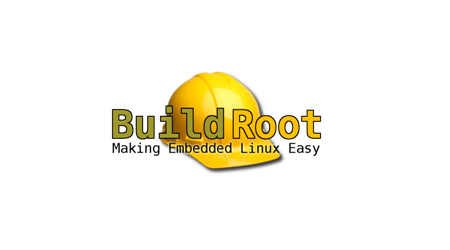 The Buildroot Developers meeting is a 2-day event for Buildroot developers and contributors. It allows Buildroot developers and contributors to discuss the hot topics in the Buildroot development, work on patches, and generally meet each other, facilitating further online discussions. Attending the event is free, after registration.